DEVO sings it like it should be. 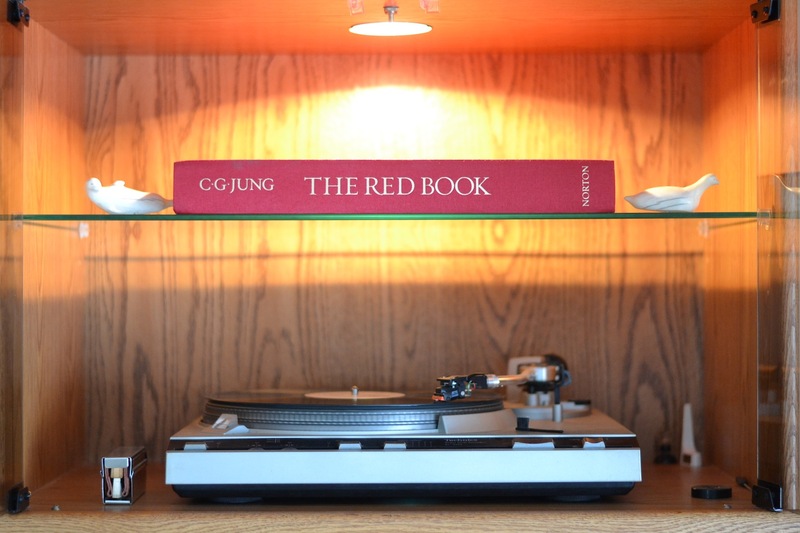 This entry was posted in Music, Photography and tagged art, CG Jung, DEVO, music, turntable. Bookmark the permalink.